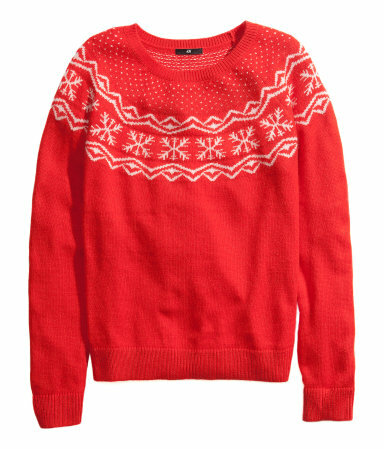 Dressing for holiday parties is always fun because you can be cute and festive at the same time. However, it is very important to dress appropriately for each kind of party you go to. Here are some helpful suggestions for how to pick out the perfect outfit for the occasion. There’s the work holiday party, where you want to be charming, but still need to keep the professional side of you in tact. 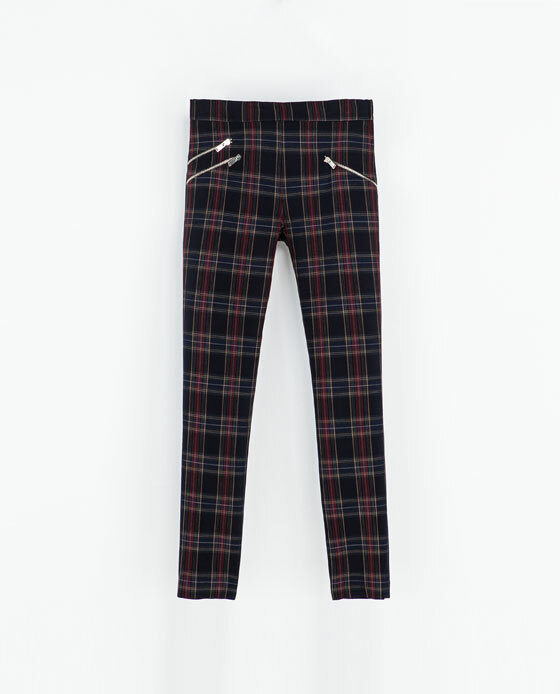 Choose a pair of patterned trousers in dark tones and a simple top. 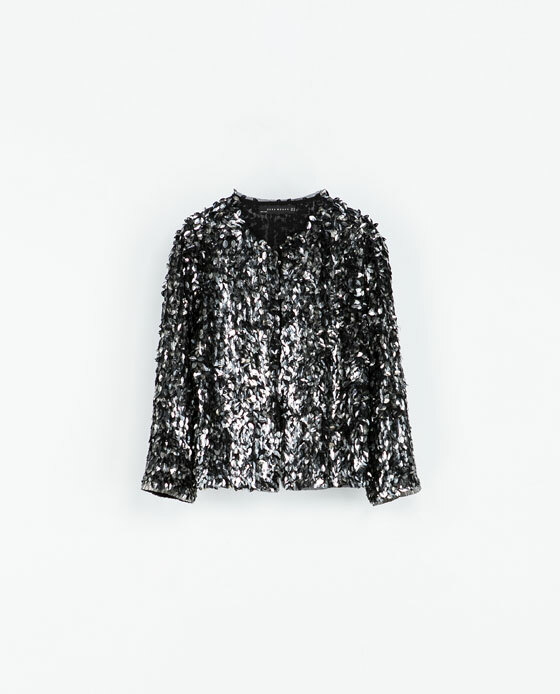 Stand out in a sparkly jacket, adding the perfect holiday touch. For a party with friends, being trendy is the most crucial thing. Go with a colored dress in a unique fabric, paired with a leather jacket. Heeled, black booties will keep you fashionable, yet easy on the feet. This ensemble will be sure to catch the eye of your crush. And then, of course, there is the boyfriend’s family party. This is perhaps the most tricky to dress for because you need to be the perfect combination of fashionable yet sweet and innocent. 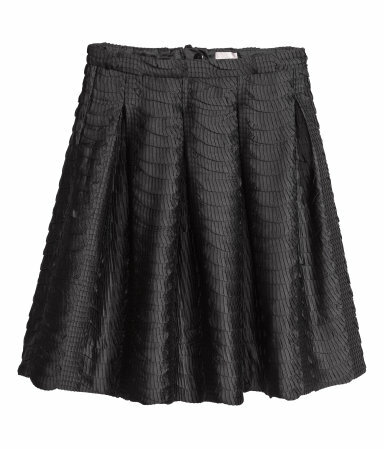 Channel your inner schoolgirl with a jumper and skirt combination. 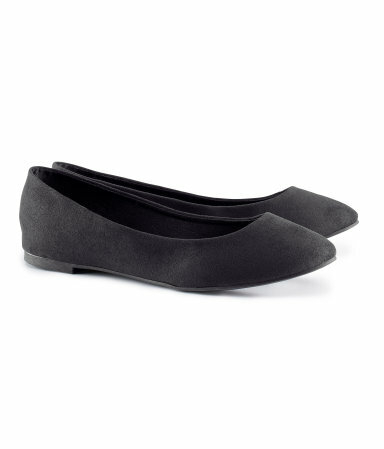 Flats are simple yet elegant, and will be the best choice if there will be small children to entertain. Greetings! Vеryу useful adѵice within this article!